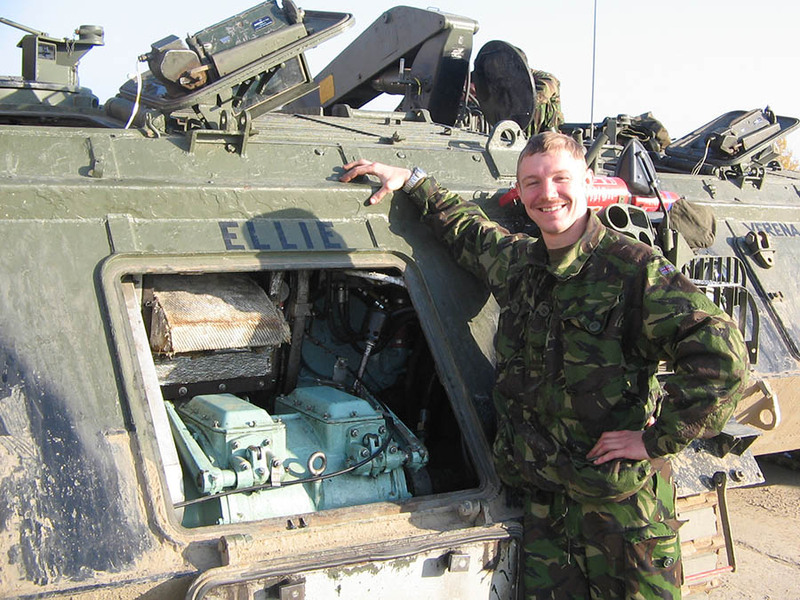 Machining’s John Holloway joined the Royal Electrical and Mechanical Engineers (REME) aged 22, having always had a passion for mechanics and fixing things. 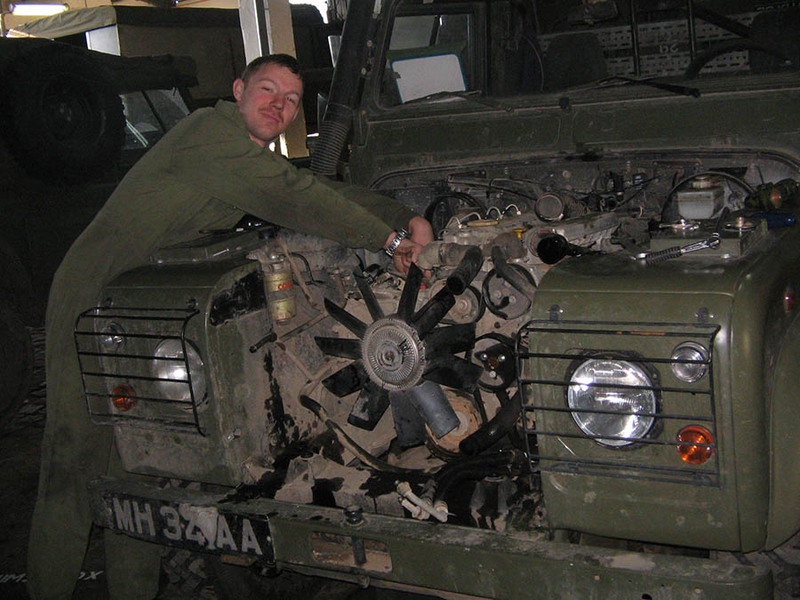 After seven years’ service, across the globe, fixing heavy armoured vehicles, he transitioned out of the military and into manufacturing, subsequently joining Jaguar Land Rover in 2014. 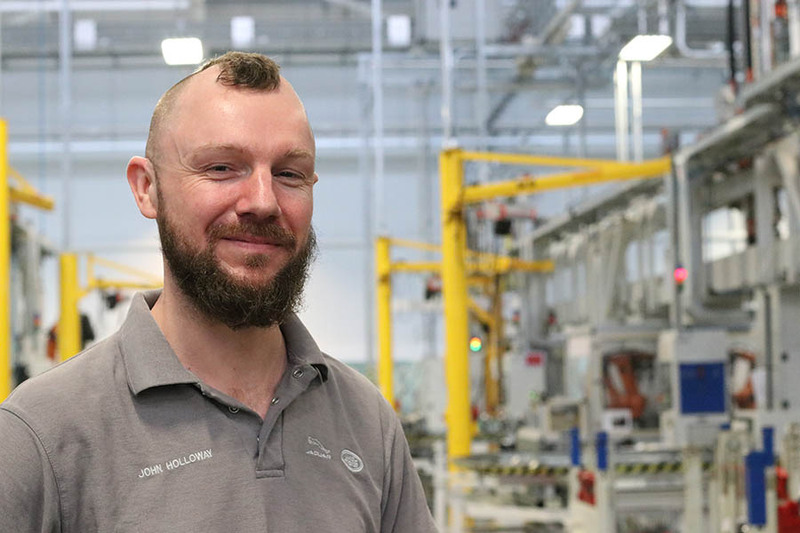 As a member of the EMC’s armed forces group John is committed to encouraging the smooth transition by veterans who have an interest in working for Jaguar Land Rover. He’s also passionate about the work of Mission Motorsport and recently attended an event at Silverstone on behalf of the charity. John’s links with Mission Motorsport began when he bumped into a friend from his REME days at a motorsport show in Birmingham. 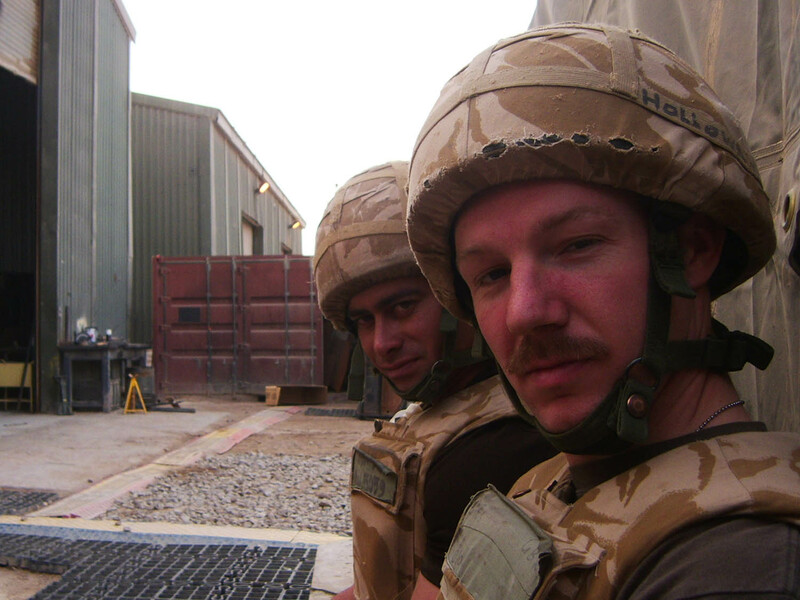 The pair got chatting and he found out that his former colleague was a member of Mission Motorsport and that the organisation was helping him to make the transition from military life to Civvy Street. “I suggested he applied for a position at Jaguar Land Rover and with the help of the charity he successfully got a job working in SVO. That conversation led me to want to be involved with charity. A big part of John’s involvement in the recent Mission Motorsport event was sharing his experiences. As you’d expect the event was managed with military precision. “The day started with a welcome and an introduction. We were told that the aim was for the attending forces personnel to enjoy themselves and find out more information about employment and learning opportunities. We then got led to one of the garages, where there were around 20 cars lined up, from the latest McLaren Senna to a 1992 VW Golf Turbo Diesel. It was pot luck as to which car you went out in, but I was really lucky as I was assigned a 1998 Porsche 911. Throughout the day, I also got to experience a Ginetta GT4 and a 2018 Jaguar XE. The latter having the best braking power by far. “In my experience supporting them, Mission Motorsport are one of the best charities I’ve ever seen. It doesn’t have the stigma that some charities suffer from and allows everyone to be relaxed, but also know that there are people available to talk through issues that are rarely seen in other types of employment. “Many service personnel join the military at 16, so they don’t know how to perform in interviews, or even apply for another job. Mission Motorsport give them the tools and confidence to do well in communicating their transferable skills and strengths. Many service personnel join the military at 16, so they don’t know how to perform in interviews, or even apply for another job. Mission Motorsport give them the tools and confidence to do well in communicating their transferable skills and strengths.